Karen is responsible for providing business valuation of closely held businesses for the Business Owner Advisory group, which develops wealth planning strategies for business owners. She also values ESOP plans and capital transactions and provides an annual review of closely held assets held in trust accounts. 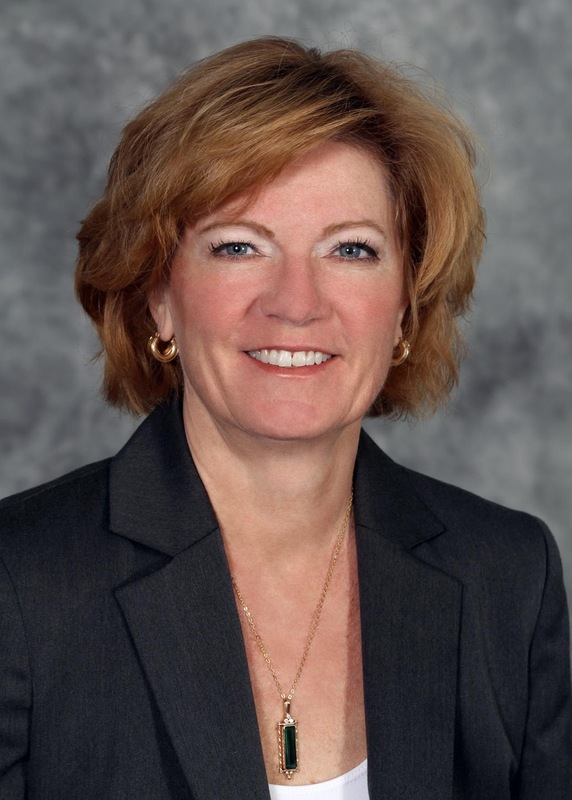 Karen has been with M&T Bank, which acquired Wilmington Trust in 2011, for over three decades. During her tenure with the firm, she has held positions in Commercial Loan Review as a loan review specialist and in Private Client Services. She has been engaged exclusively as a professional business appraiser since earning her ASA designation, and has experience across a wide variety of industries including cyber security, healthcare, manufacturing, construction, wholesale, and retail businesses. Karen holds a bachelor’s degree in Accounting from the State University of New York (SUNY) at Buffalo. She is an Accredited Senior Appraiser (ASA) in Business Valuation with the American Society of Appraisers. The American Society of Appraisers is a multi-discipline, nonprofit, international organization of professional appraisers representing all appraisal disciples. Valuation is key to the equitable distribution of your business. 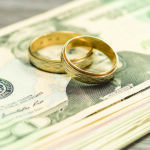 The inclusion of a family business in your divorce proceedings can make things a bit more complicated.Selling the business and splitting the assets, or one spouse buying out the other, are two options to consider.When a buyout is involved, it requires a business appraisal as well as a strategy to fund the buyout.Navigating the emotional and financial challenges of a divorce can be daunting enough.